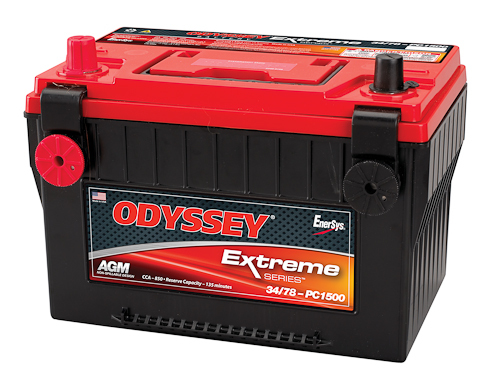 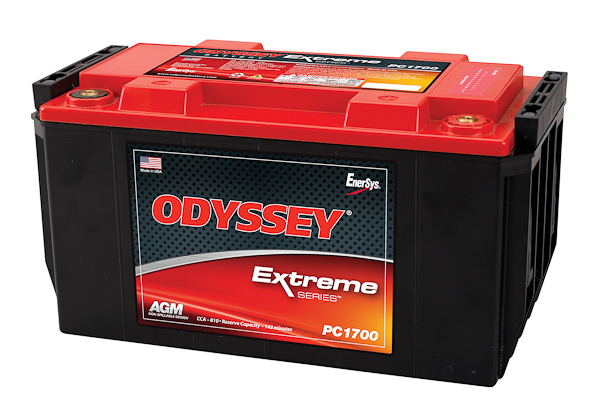 Get the cranking power and deep cycle reserve power you expect from an Odyssey motorcycle battery - even in low temperatures - with the PC310 from the Odyssey Extreme series. 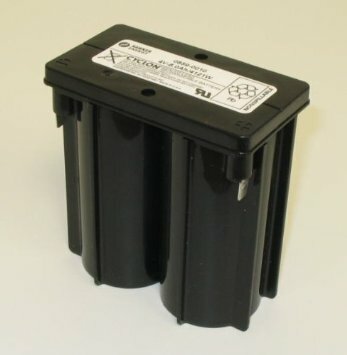 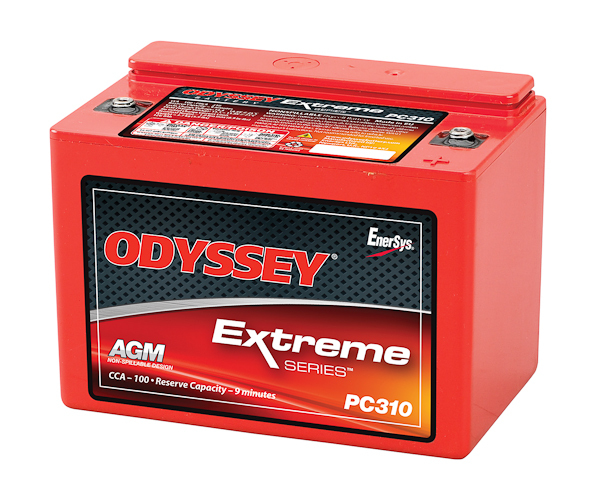 Pick up an Odyssey PC310 battery for your motorcycle today. 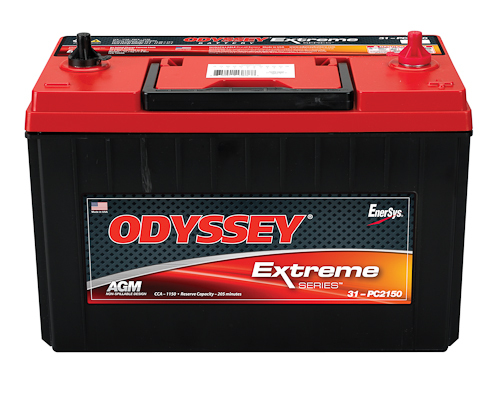 Purchase one from one of our stores or online now!